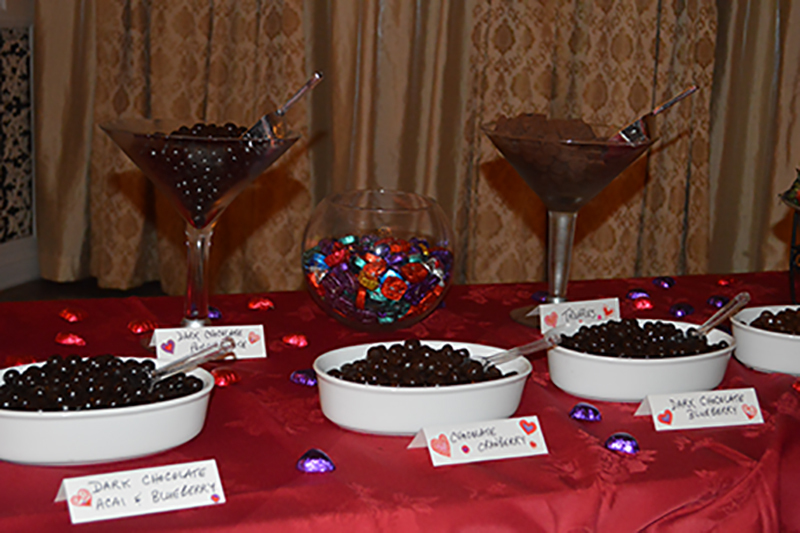 The UNICO Club of Southington has fostered yet another annual tradition with its Notte d’Amore event in advance of Valentine’s Day. 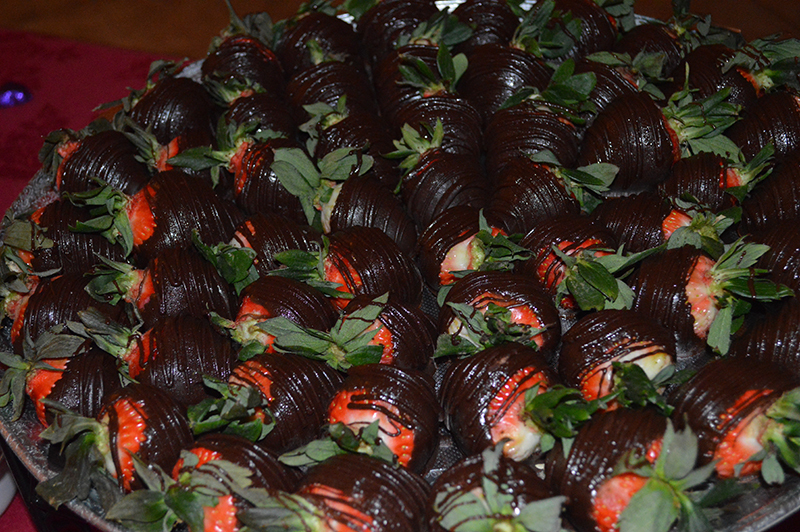 Nearly 300 attendees enjoyed an evening of chocolate and wine tasting, dancing, community-building and a surf and turf dinner at the popular Aqua Turf Club in Southington on Saturday, Feb. 10. 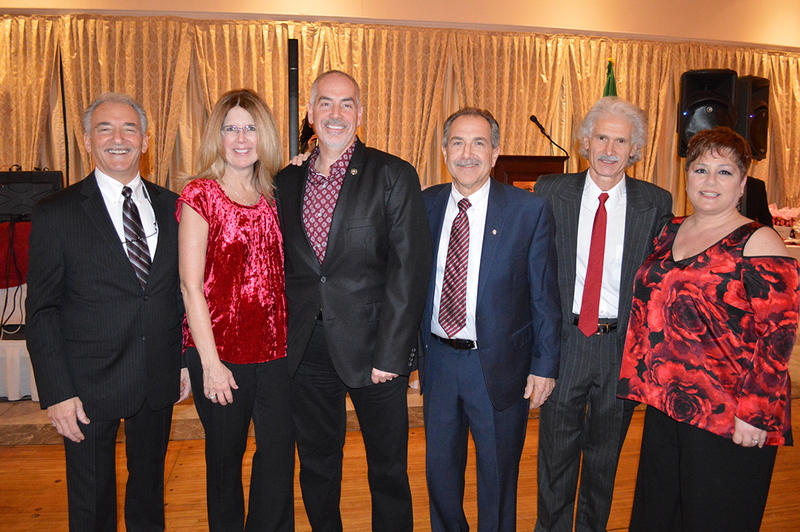 On hand for the event were UNICO dignitaries including National President Tom Vaughn (seated second from right), his wife Michelle (standing behind him), Secretary Francine Nido (standing 7th from left), Cooley’s Foundation Chair Mario Giovannucci (seated far right) and his wife Andrea (standing behind him). 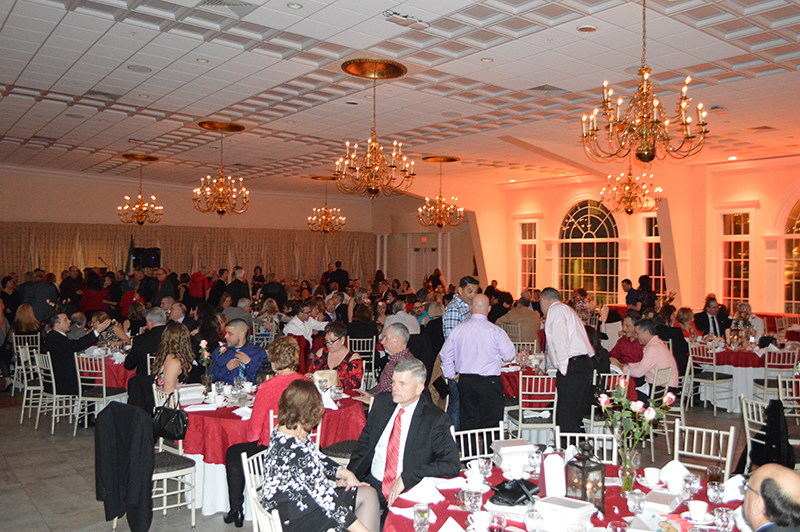 The Notte d’Amore Committee planned for months in order to provide an enjoyable evening for attendees of all ages. Because this event is a major fundraiser for Southington UNICO, premier raffle items were secured to further sweeten the pot. 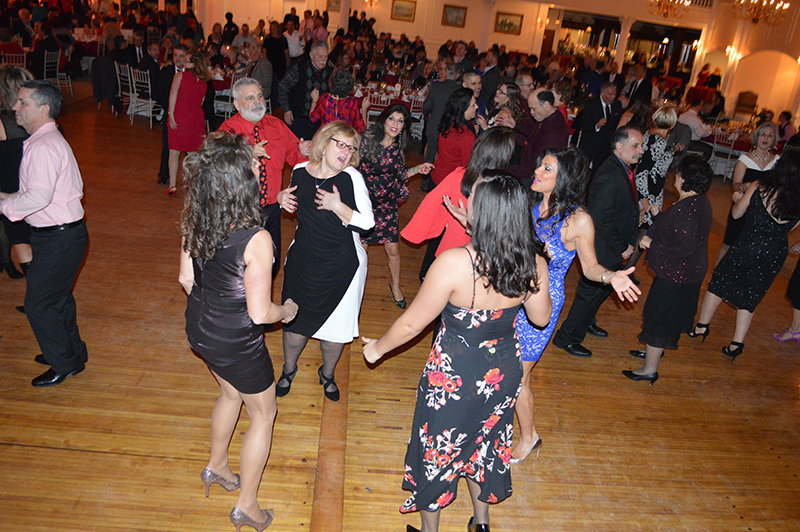 Proceeds from the event will support local charities, organizations, and projects – including the club’s overarching mission of promoting Italian heritage and culture. Committee members included Mark Mongillo, Luigi Barbato, Ralph Campochiaro, Marc Ingriselli, Dave Zoni, Carmine Votino, Matt LoPreiato, Bob Tonon, Benny Angelillo, and Antonio Cusano.